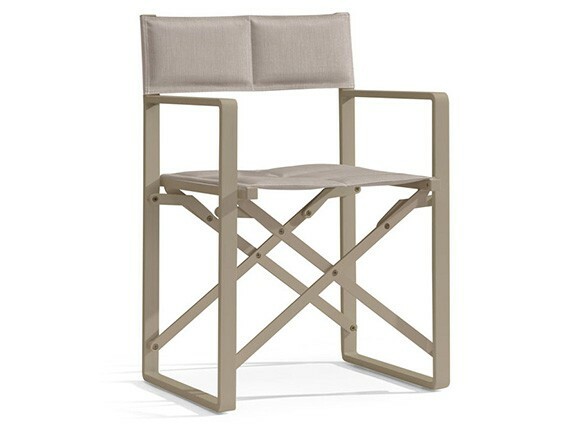 The lightweight and durable folding aluminum director chair is perfect for outdoor leisure. The extra-wide seat and padded armrests were designed for optimum comfort,the fold up design makes this chair is very easystorage in the shed or the car boot. Directors chair is not only designed beautifully with pure comfort, but folds effortlessly and is easy to store. 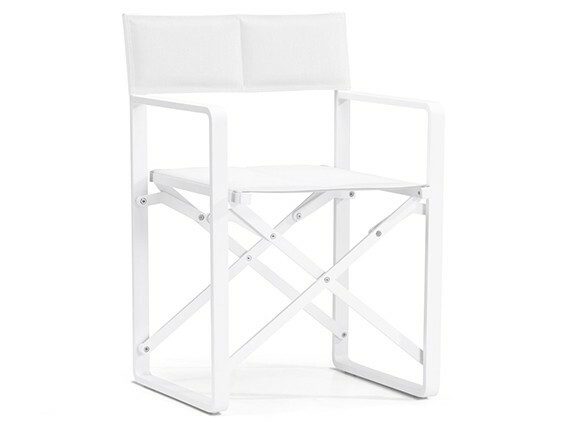 this chairs are constructed with a solid steel aluminium tubular frame perfect for outdoor use and rough terrain. perfect companion to ensure you always have a comfortable seat at functions, picnicking, camping or barbecues.